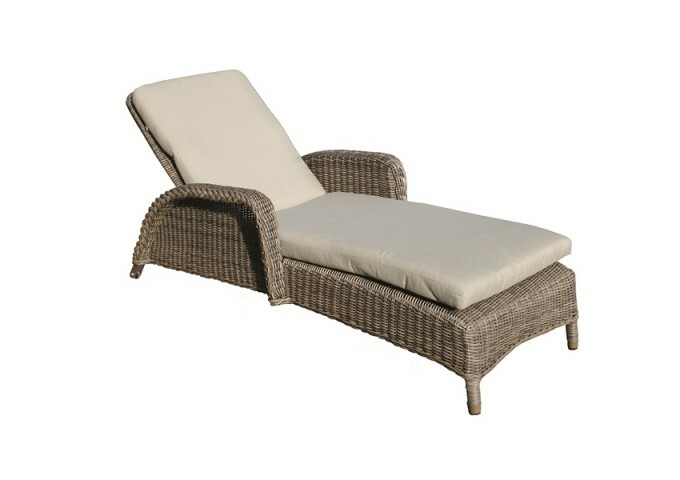 The Marlow Sun Lounger is a high quality sunbed that is perfect for relaxing outdoors. 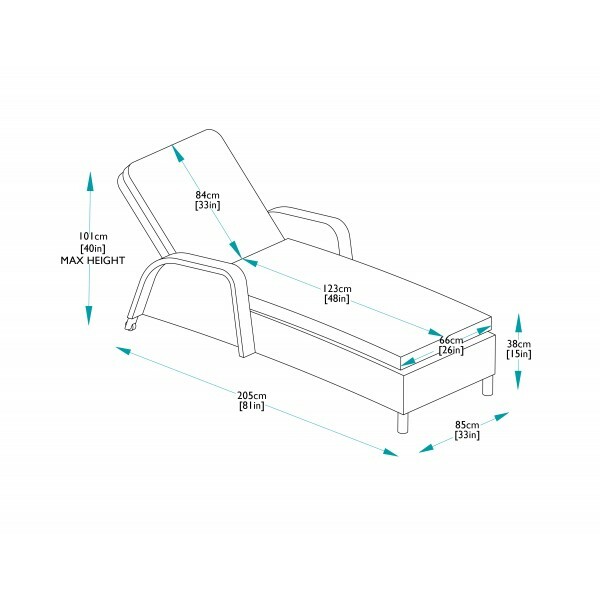 The Sun Lounger is adjustable to multiple positions and has integral robust wheels to make it easy to move around. 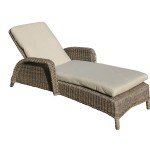 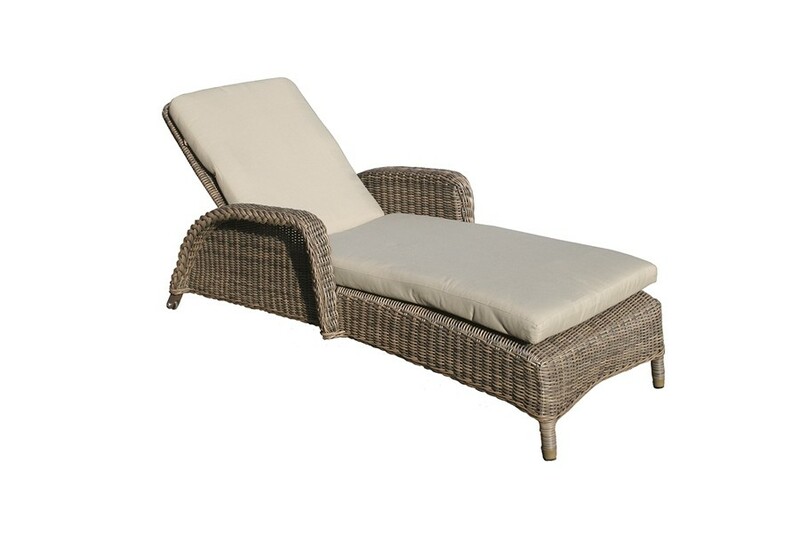 This elegant sun lounger is supplied with a top quality beige fully waterproof and highly stain resistant cushion. 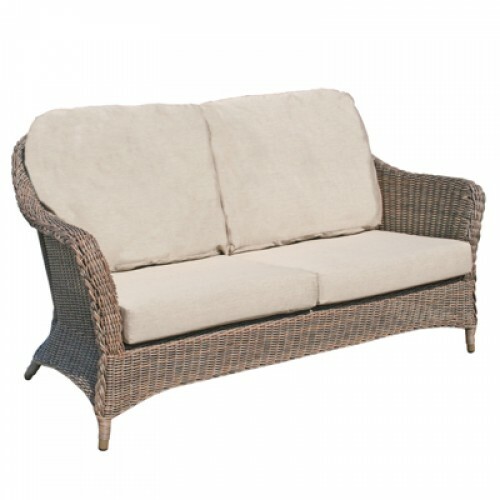 So not only are the cushions sumptuous, comfortable and almost impossible to stain; there is no need to bring them in during wet weather. 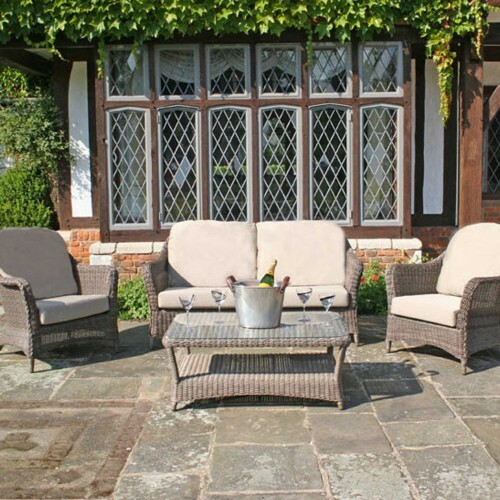 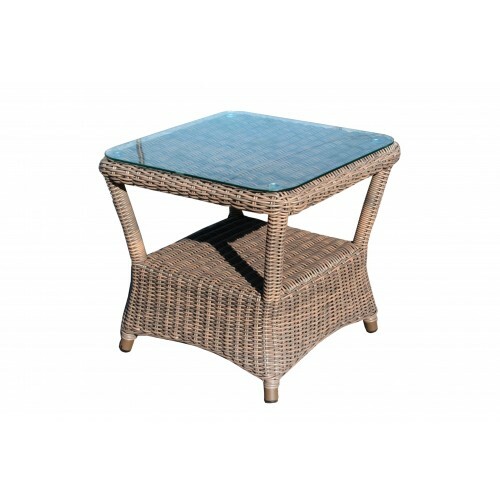 The quality 5mm round synthetic rattan weave allows Bridgman All Seasons garden furniture to be left outdoors all year round, without any detrimental effect..